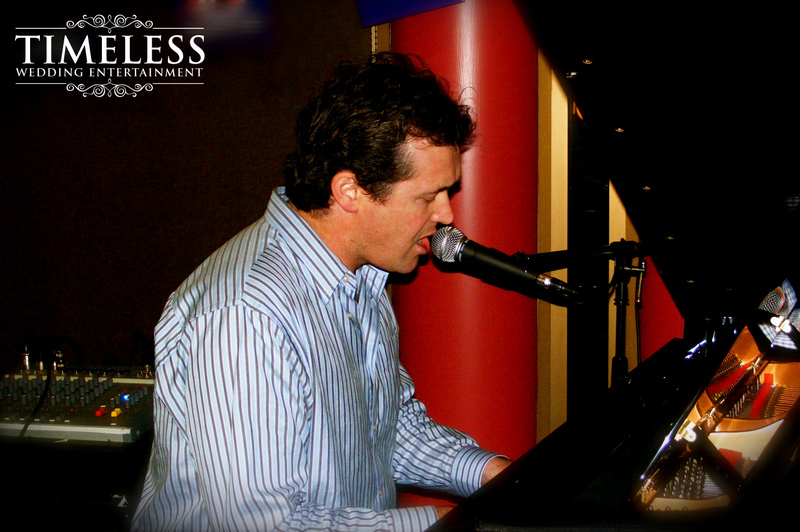 Andrew Denniston is a dynamic piano vocalist who can be the centre of attention, or provide subtle background music. 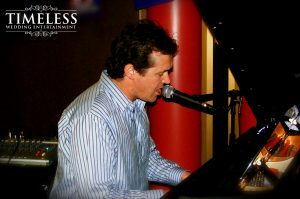 Andrew performs a mix of pop / rock classics from the 60’s through to today. As a singer-songwriter and a graduate composer, Andrew also peppers his mix with suitable originals for the occasion, and he delivers all songs with the intimacy and passion as if each were his own. Also in the mix are some jazz and classical greats. Andrew has been playing hotels, clubs, restaurants and bistros around Sydney for many years. 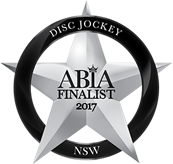 Venues include The Basement Sydney, The El-Rocco Room in Darlinghurst, The Marlborough Hotel Newtown, The Marriott Hotel North Ryde, and many, many more. Andrew also hosts, and on occasion judges, weekly songwriter nights around Sydney.